We understand that emergencies can happen at any time of the day or night. If you have an emergency during office hours, please call the normal office number 01642 760313 and we will see to you as soon as possible. In addition to the ambulatory vet on call, we have a medicine specialist, nurse and housevet (intern) on call 24/7 should your horse need more specialist or intensive treatment. If you have an issue out of hours, please call 01642 760313. This will connect you directly to the on call housevet without the need to speak to a call centre. A hospital based team of clinicians and nurses are also on hand 24/7 to provide all the care your horse needs in the event we need to undertake more intensive care within the hospital. 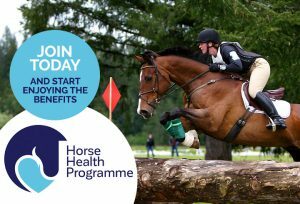 Don’t miss out on the opportunity of using a local veterinary practice that knows your horse and has extensive facilities. Should the worst happen and you need a vet in an emergency we can be with you quickly and deal with any situation.